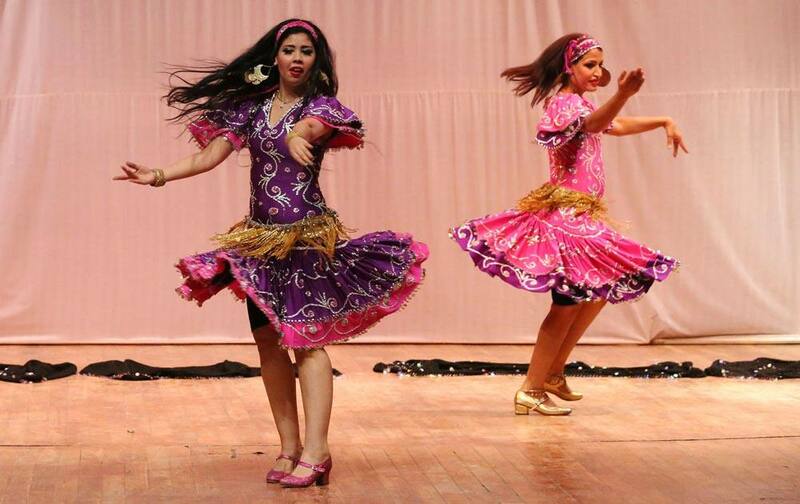 Dancers wearing traditional Egyptian folk costume perform during a celebration of the Iraqi capital becoming this year`s Arab Capital of Culture in Baghdad. 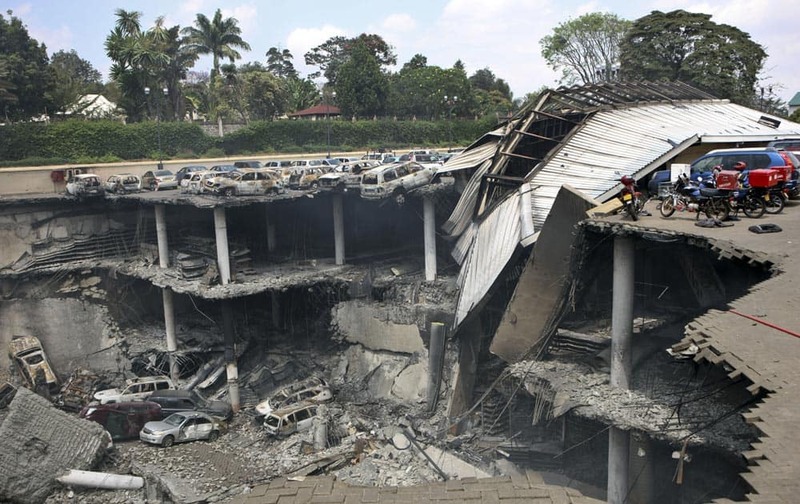 This photo released by the Kenya Presidency shows the collapsed upper car park of the Westgate Mall in Nairobi. 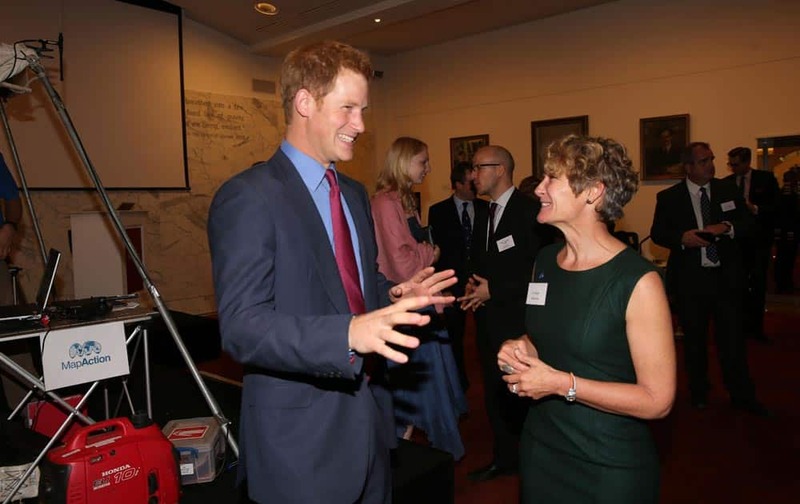 Britain`s Prince Harry, with Chief Executive, Liz Hughes, at a reception for MapAction at the Royal Society, in central London. 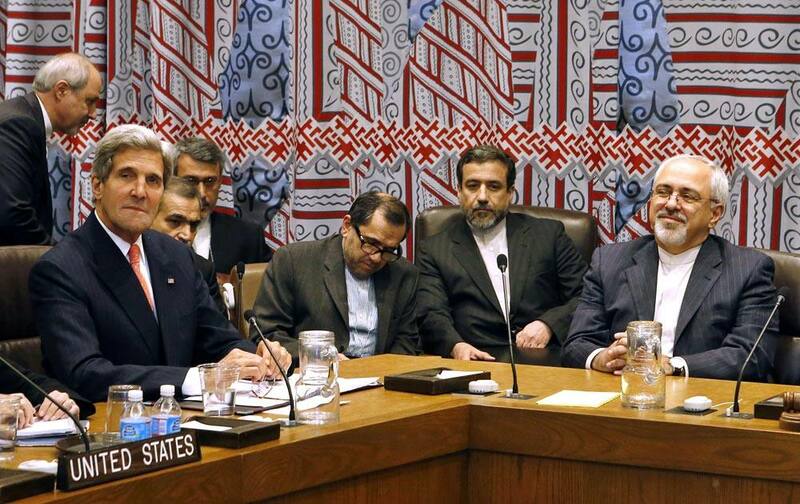 US Secretary of State John Kerry and Iranian Foreign Minister Mohammad Javad Zarif attend a meeting of the five permanent members of the Security Council plus Germany during the 68th session of the United Nations General Assembly at U.N. headquarters. A model presents a creation as part of Nina Ricci`s ready-to-wear Spring/Summer 2014 fashion collection presented in Paris. 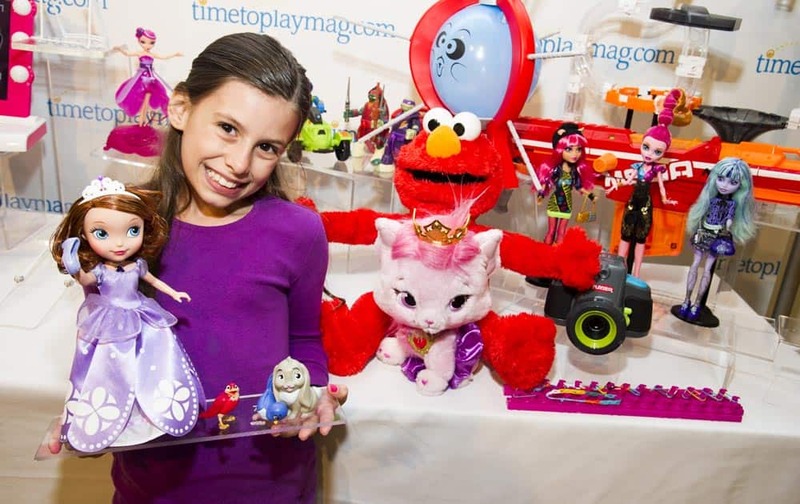 Madysin Shipman shows off the toys named to the TimetoPlayMag.com 2013 Most Wanted list, a roundup of 20 items predicted to be the most in-demand this holiday season, during the TimetoPlayMag.com Holiday Showcase press event, in New York. 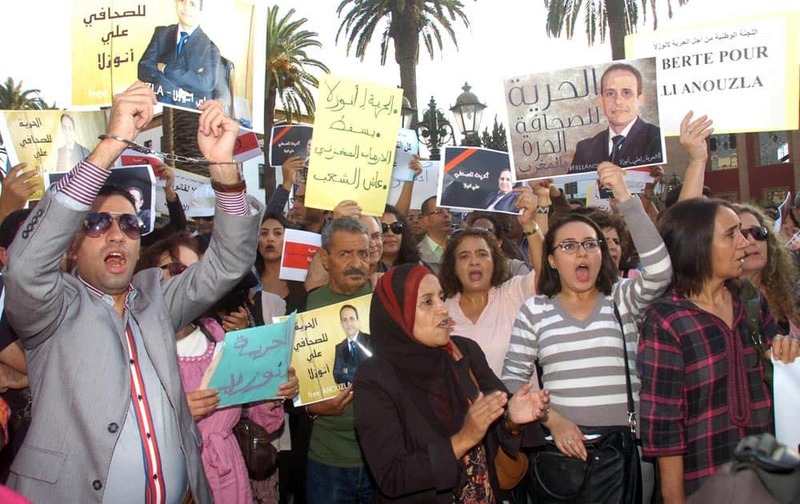 Anti-government protesters shout as they in front of parliament as they hold a portrait of Morocco`s editor Ali Anouzla who is arrested for posting al-Qaida video last week in Rabat, Morocco. 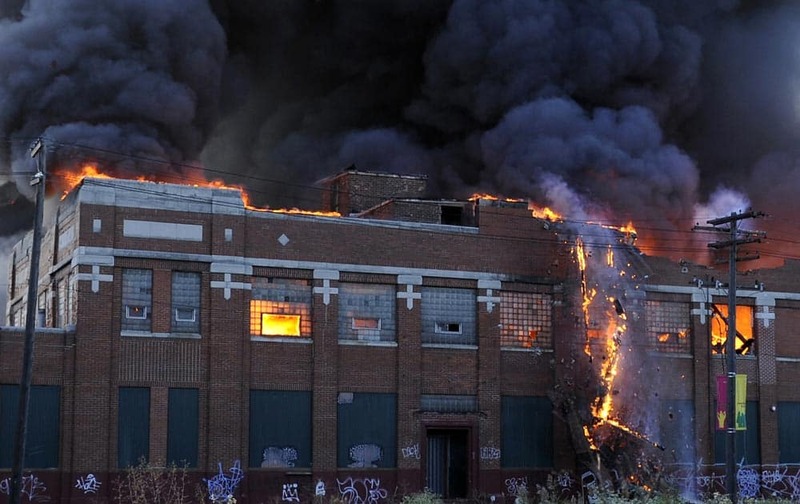 A part of the wall of an abandoned building in Detroit collapses in flames as Detroit firefighters try to contain the fire, in Detroit, Mich.
Brazilian actress Antonia Fontenelle poses for photos as she arrives for the premiere of the film "Amazonia" at the opening of the Rio de Janeiro Film Festival in Rio de Janeiro. 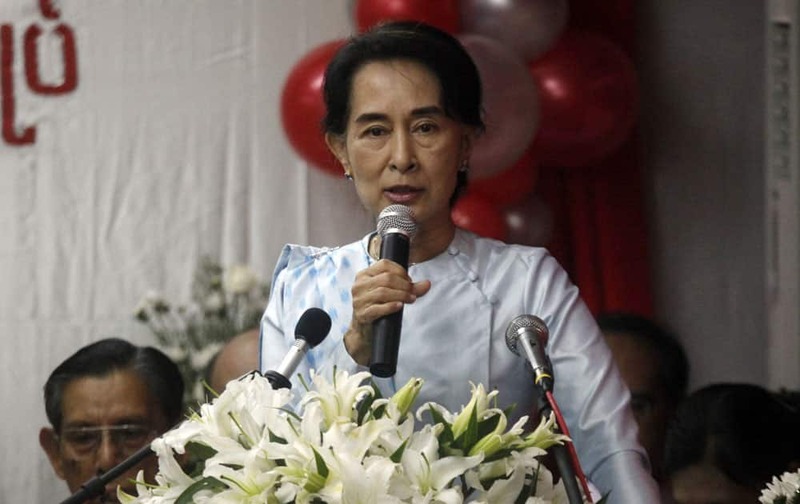 Myanmar Opposition Leader Aung San Suu Kyi delivers a speech during a ceremony at her party headquarters in Yangon. Jessica Alba arrives at the premiere of "A.C.O.D." at the Landmark Theatre. 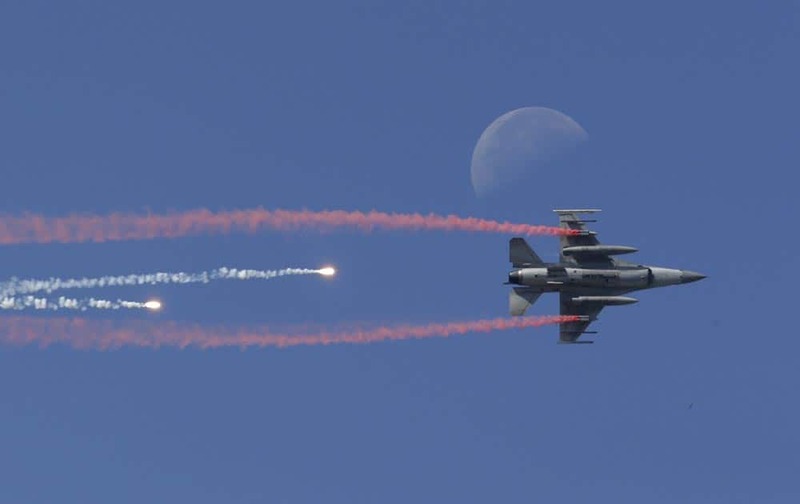 A South Korean Air Force F-16 fighter jet fires flare shells past the moon during the media day for the 65th anniversary of Armed Forces Day at Seoul military airport in Seongnam, South Korea. 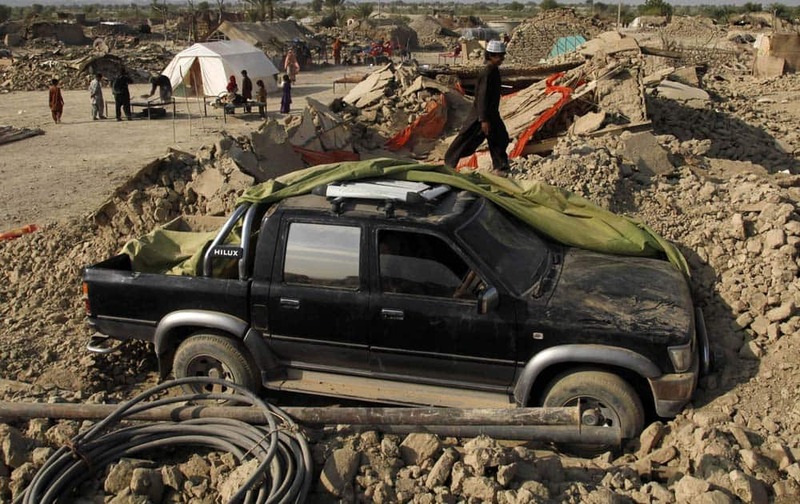 A Pakistani boy walks by a vehicle dug out of the rubble of houses, which were destroyed in Tuesday`s earthquake, in the remote district of Awaran in Baluchistan province, Pakistan. 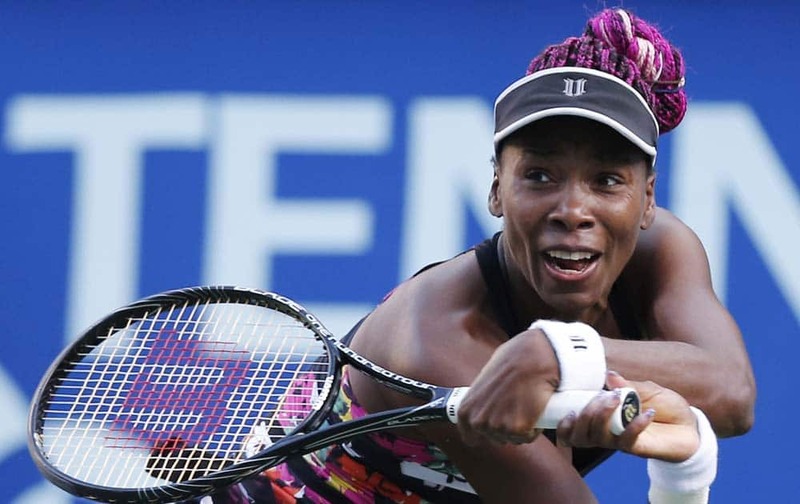 Venus Williams of the United States returns the ball against Petra Kvitova of the Czech Republic during their semi-final match of the Pan Pacific Open tennis tournament in Tokyo. 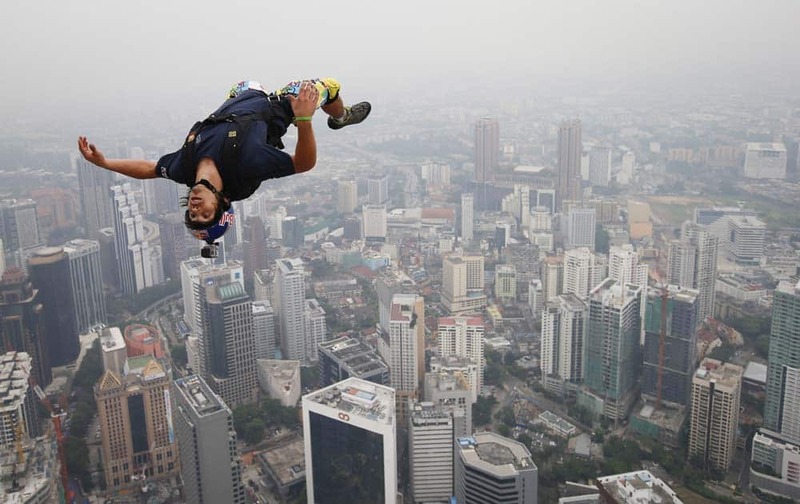 Base jumper Vincent Philippe Benjamin Reffet of France leaps from the 300-meter Open Deck of the Malaysia`s landmark, Kuala Lumpur Tower during the International Tower Jump. 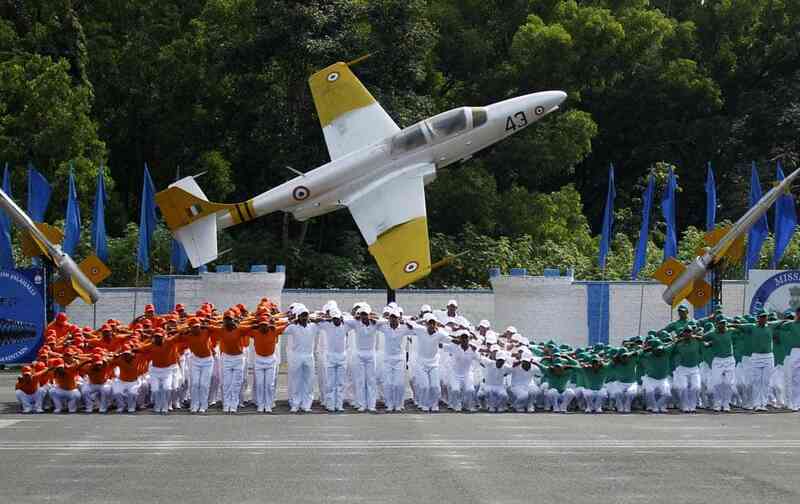 Indian Air Force trainees dressed in the Indian tri-colored flag perform during the passing out parade ceremony of their seniors in Bangalore. A model wears a creation for French fashion designer Roland Mouret`s ready-to-wear Spring/Summer 2014 fashion collection, presented in Paris. 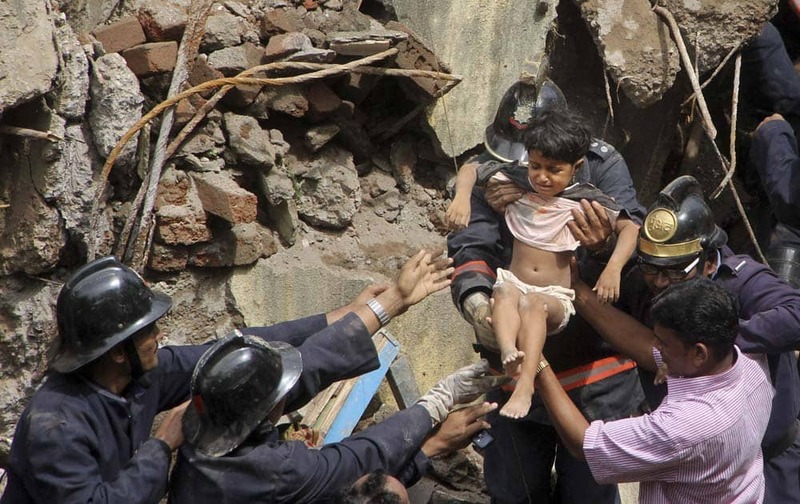 Fire officials rescue a girl from debris of a collapsed building in Mumbai. 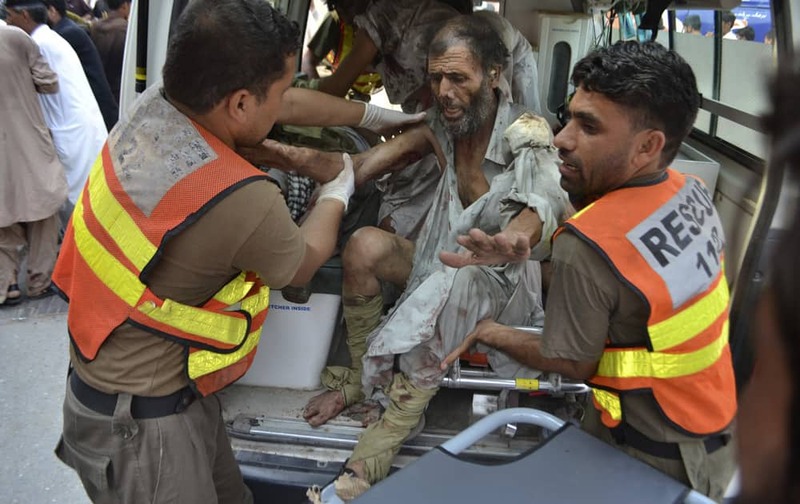 Pakistani rescue worker carry a man who was injured in a bomb blast into a hospital in Peshawar, Pakistan. 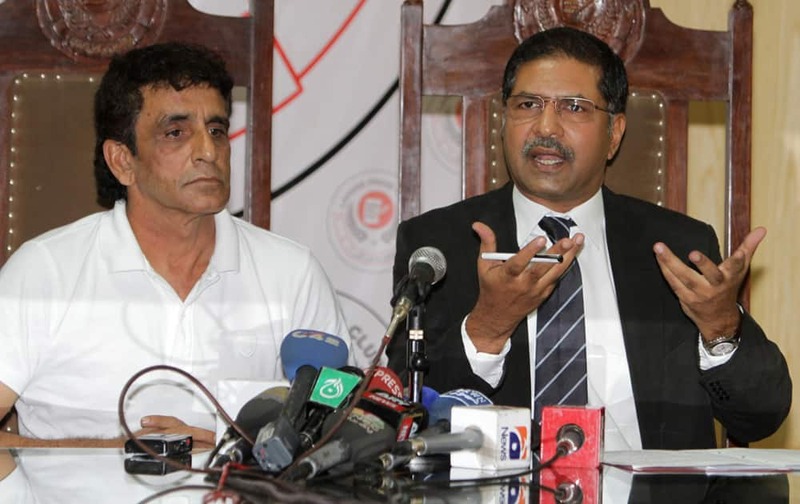 Pakistani cricket umpire Asad Rauf and his lawyer Syed Ali Zafar address a news conference in Lahore. Zafar says Rauf will not be appearing in Indian court over spot-fixing charges as he has no confidence in Mumbai police, who framed charges against the Pakistani umpire. 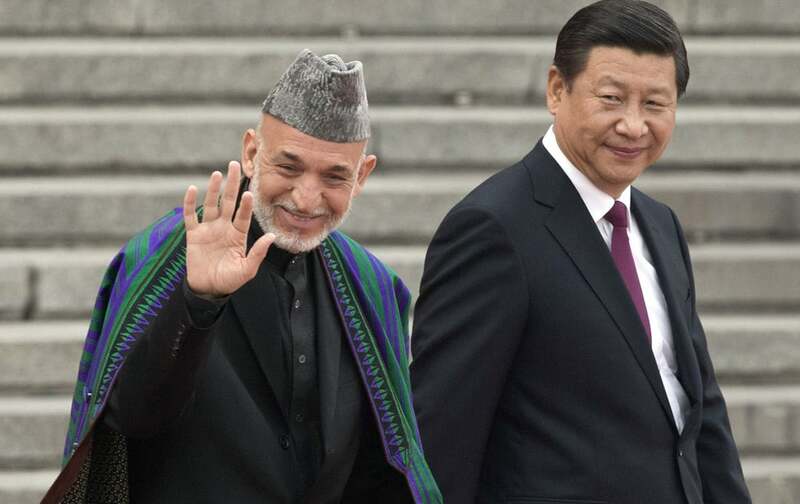 Afghan President Hamid Karzai gestures to Chinese children who are waving flowers and national flags as he walks with Chinese President Xi Jinping during a welcome ceremony outside the Great Hall of the People in Beijing. 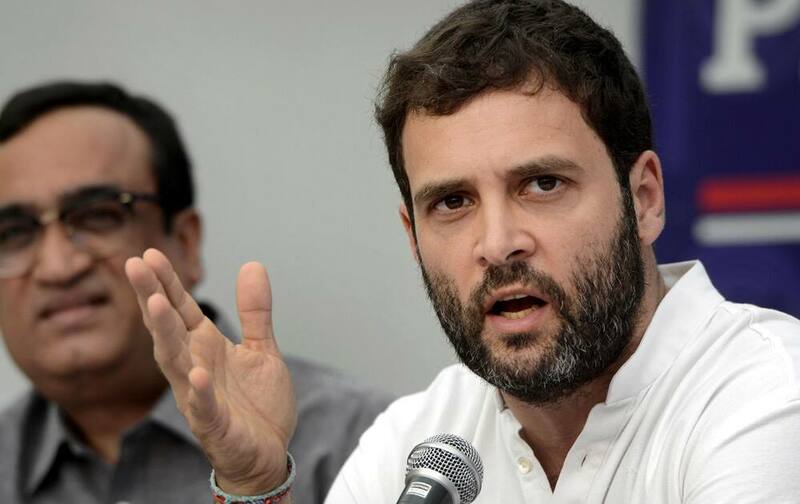 Rahul Gandhi addresses a press conference in New Delhi. Gandhi, the scion of India`s Nehru-Gandhi political dynasty, lashed out at the government Friday for proposing a law to protect convicted lawmakers from disqualification. 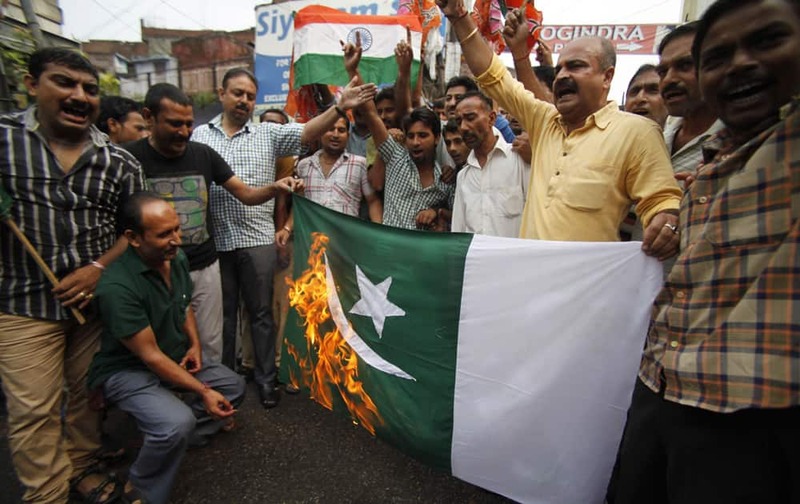 Youth wing activists of India`s main opposition Bharatiya Janata Party burn a Pakistani national flag during a protest against Thursday’s attack by terrorists in Kashmir, in Jammu. 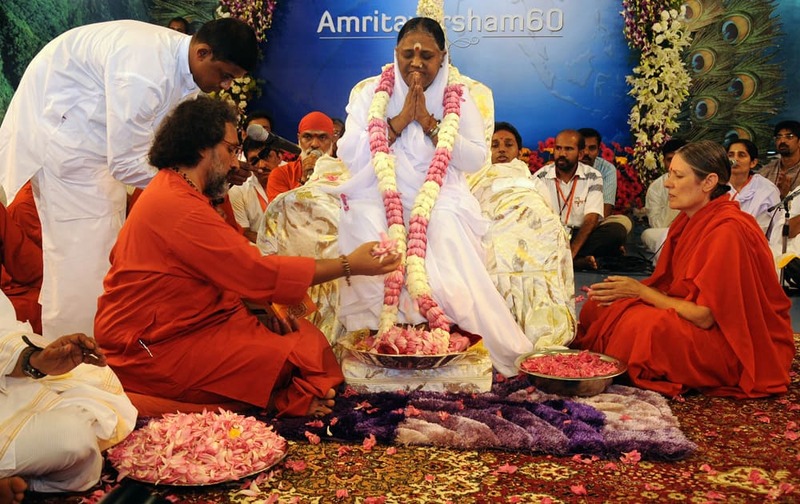 Spiritual leader Mata Amritanandamayi attends celebrations marking her 60th birthday at Vallikavu, near Kollam, Kerala.